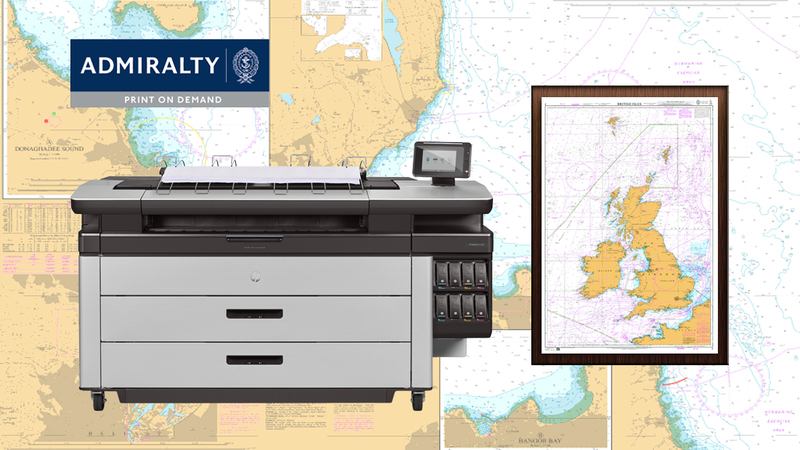 Our Print on Demand (POD) service for Admiralty Charts allows us to print the latest Standard Nautical Charts and the various types of Planning Charts in house at a moments notice. POD Charts are printed to the exact colour and size specifications, with all the nautical data coming directly from the United Kingdom Hydrographic Office. Our POD printers provide Charts free of creases or folds, which is ideal for customers intending to frame, laminate or create 3D Nautical Charts. Having difficulty finding the chart your looking for, or the exact chart coverage, then make use of our Interactive Chart Finder to search for any Admiralty standard nautical chart or Imray chart. 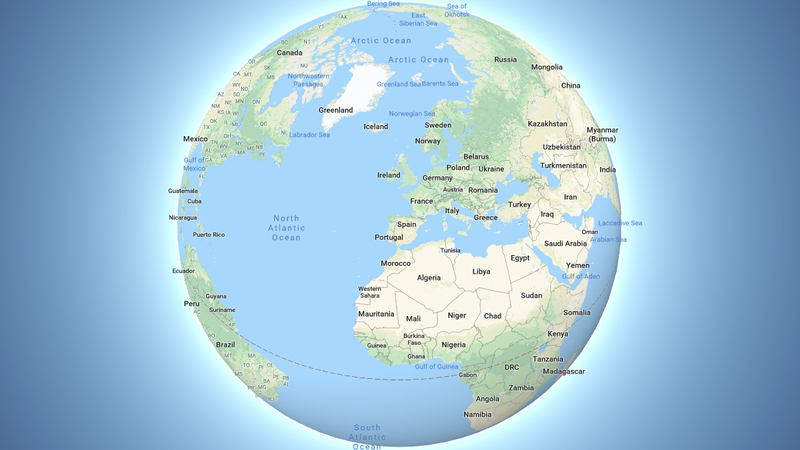 You can switch between the two types of chart options and browse a global map of chart coverage to find the chart you need. 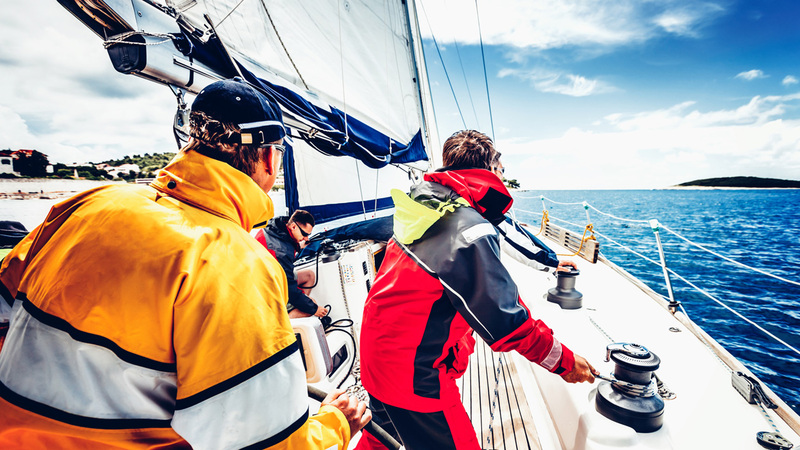 We are one of the few Admiralty Charts Agents in the UK who have continued to cater for the yachtsman and boater as well as commercial shipping. 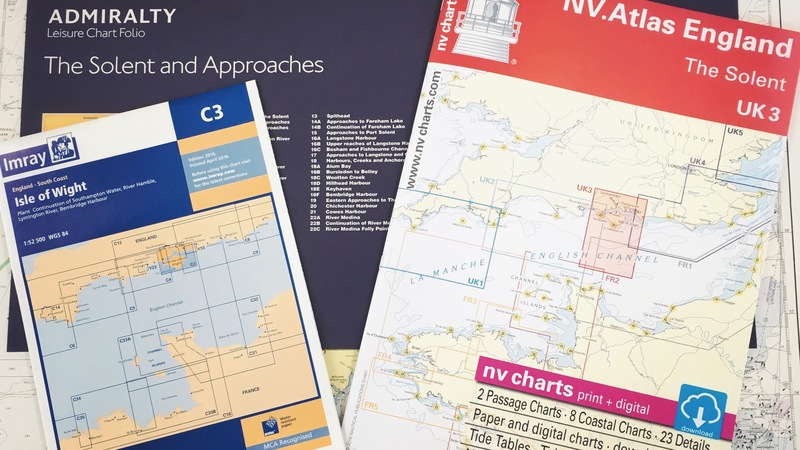 We stock all Admiralty Leisure Chart Folios, a complete range of Imray Charts and publications, and NV charts in their atlas format with electronic chart app. 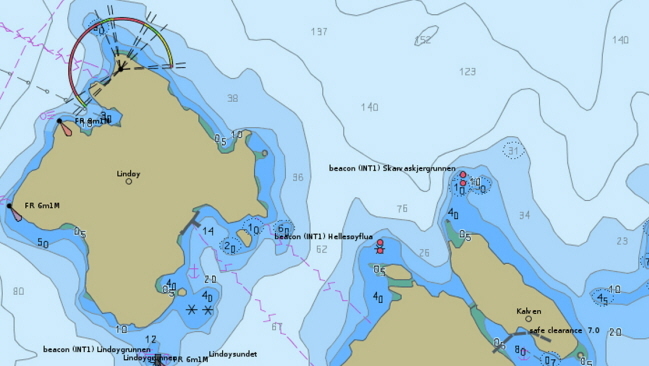 We are a Navionics programming centre for electronic charts and can obtain C-MAP digital charts at short notice. 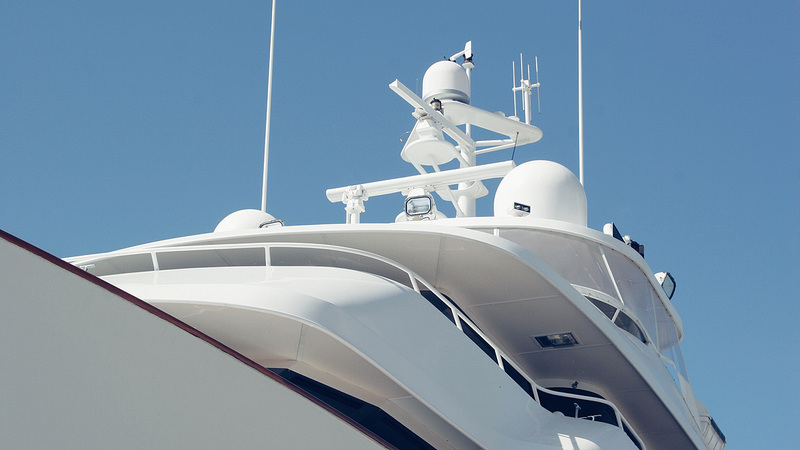 If your yacht or motor yacht is 24 metres or more in length for commercial use, we have a dedicated service to ensure you have the correct, up-to-date charts and publications onboard to comply with your Flag State Regulations and the SOLAS Convention. 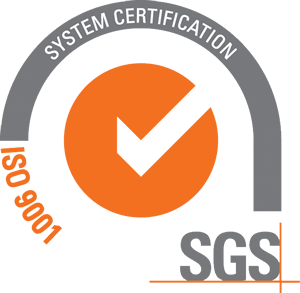 With the Admiralty Vector Chart Service (AVCS) we can supply all your SOLAS compliant digital charting requirements. 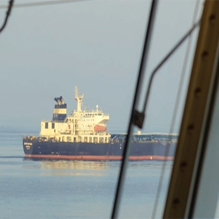 Todd Navigation is one of Europe’s leading marine navigation data and service providers. 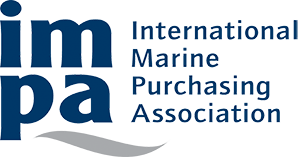 Our three decades of industry experience as an International Admiralty Chart Agent is combined with leading chart management techniques and a large global portfolio of charts and nautical products. 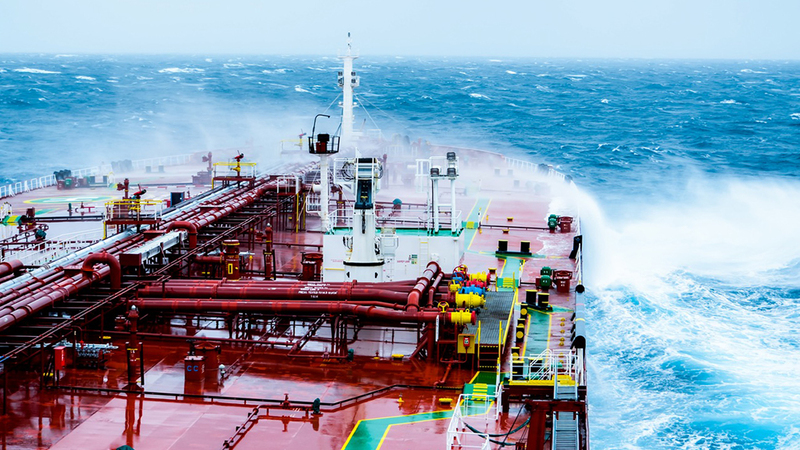 Working with ship managers and vessel Masters, we ensure vessels under our chart management receive the charts, digital or paper, and nautical publications necessary to protect the integrity of your voyage. Todd Navigation employs experienced, well trained and enthusiastic staff who are ready to help all our customers with their requirements for charts and publications. 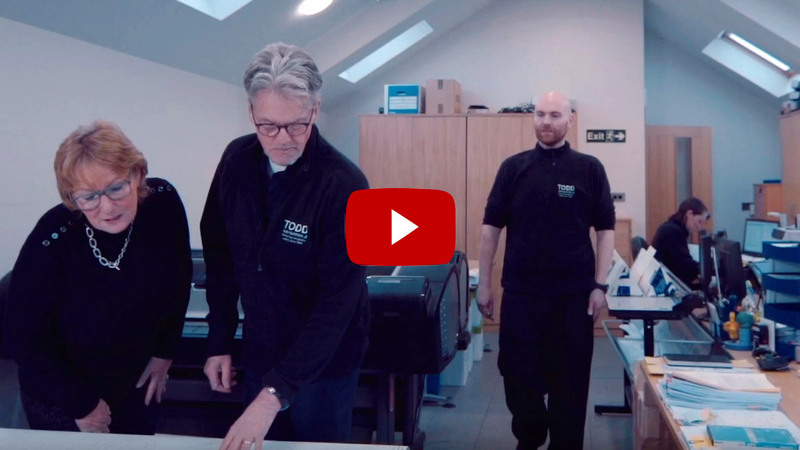 This short video will give you a glimpse of our operation and our products and services..
We hold a large stock of Admiralty standard navigational charts, thematic charts and Port Approach Guide charts supporting the requirements of merchant shipping and the SOLAS market. We stock a vast range of Royal Cruising Club and Imray sailing directions for all popular cruising areas. 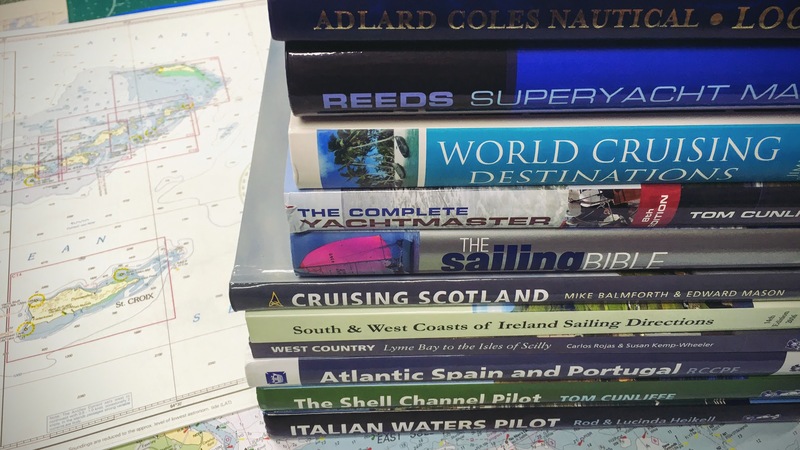 Enhance your knowledge of navigation, seamanship, weather, racing, boat design and construction. 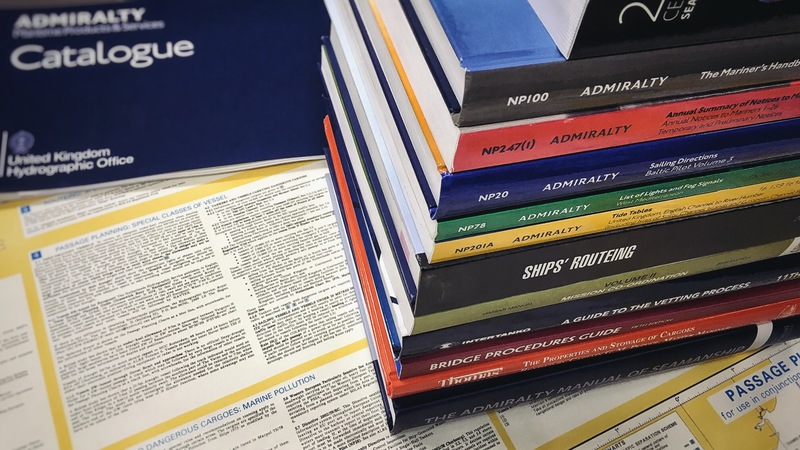 We stock all Admiralty paper publications, including Sailing Directions, Tide Tables, Admiralty List of Radio Signals: everything necessary to plan a safe passage. We stock a number of electronic chart products from Navionics, C-MAP and Imray. Digital Service information is also available for digital products which includes Admiralty Digital Publications (ADP), AVCS & ARCS.